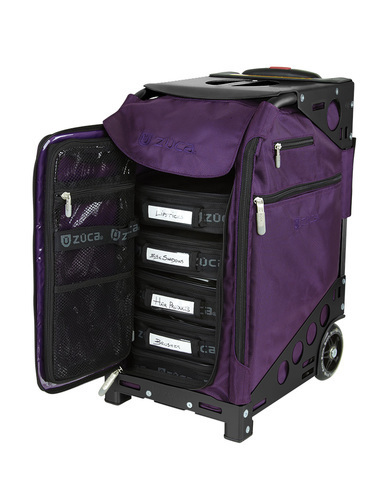 ZUCA bags and ZUCA rolling cases are ready to go when you are! 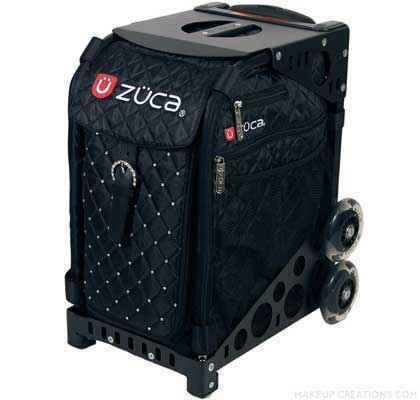 ZUCA bags and rolling cases are for beauty professionals on the go who value order, style and perfection. 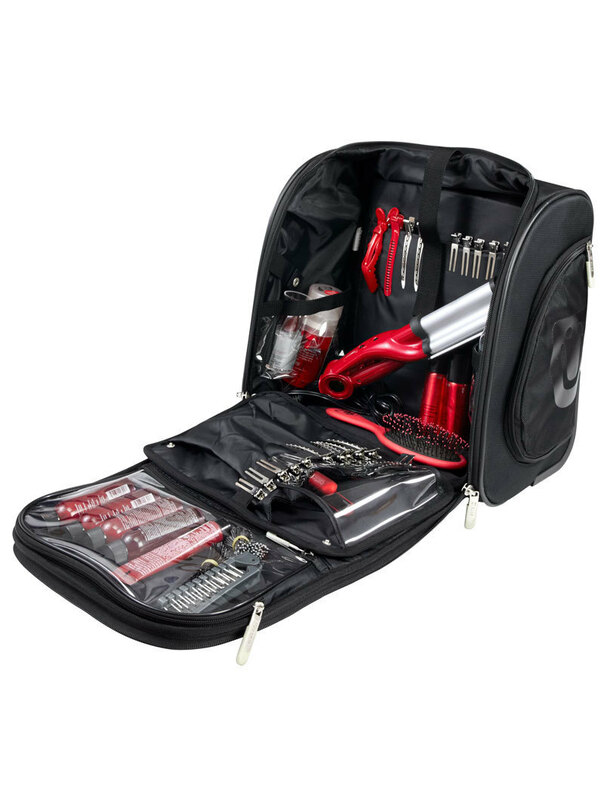 Protect and organize the tools of your trade for accessibility and travel. 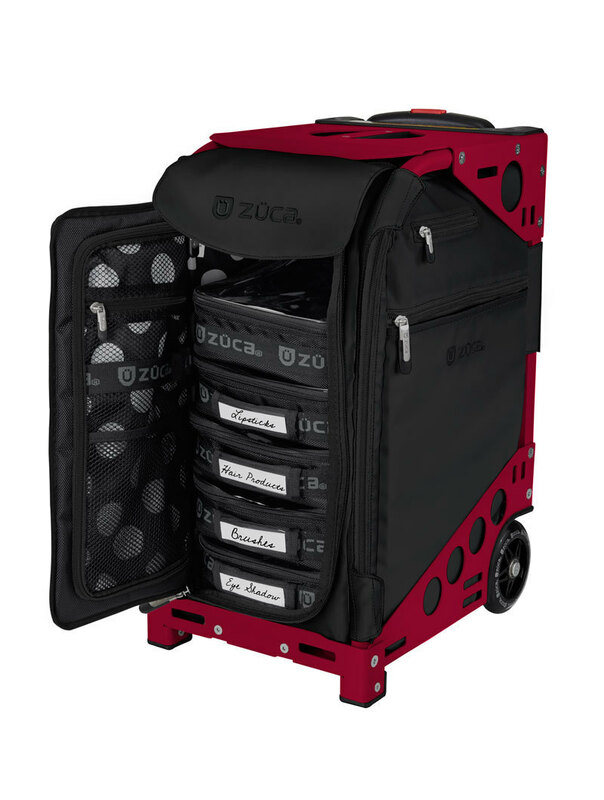 Makeup Creations carries a great selection of ZUCA Pro Artist Cases. 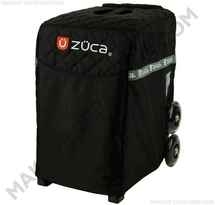 **Wheels and handles are considered moving components and are not covered under the ZÜCA Structural Warranty. 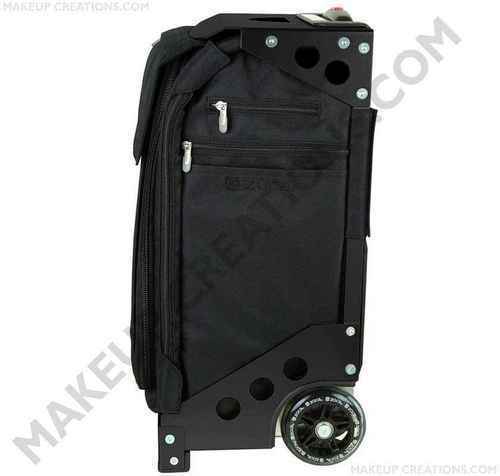 *Warranties do not cover normal wear and tear, accidental damage, misuse, improper care, or product alterations.